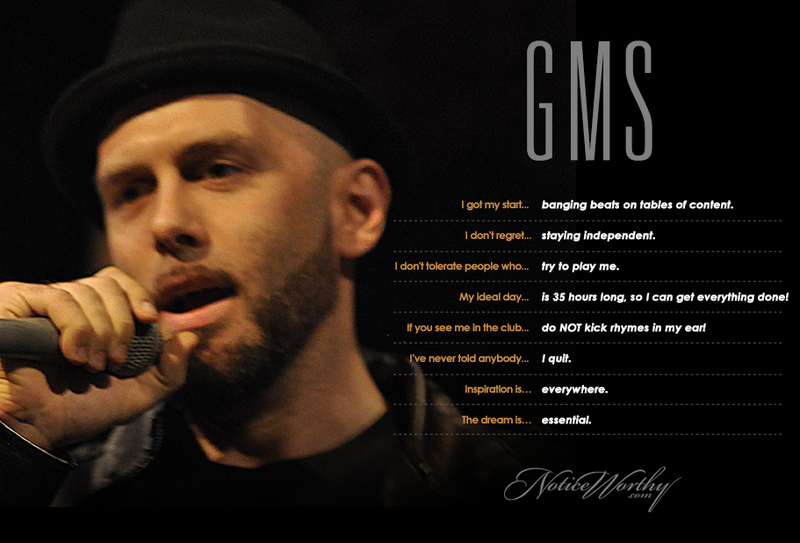 MC in the group Hydra and co-founder of the crew The Plague, GMS runs the NY underground Hip-Hop scene, as co-founder of MCMI. MCMI hosts respected events, MC battles, and records and produces artists. The website, record label, event and apparel brand, define a scene that many would consider a long lost element of Hip-Hop.